(MANILA, Philippines, October 13, 2016) – BIGMK.ph, the Philippines’ first commission-free online marketplace, is making its presence felt in a big way in the online local market. 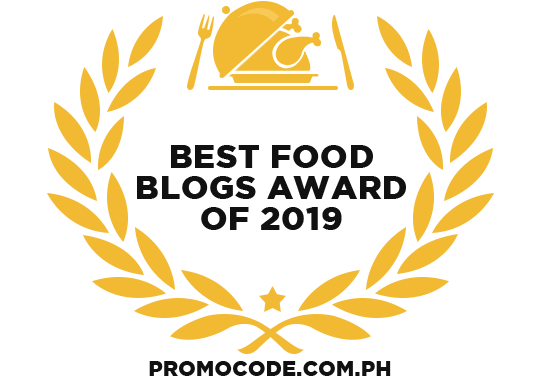 BIGMK’s official launch, held recently at The Bayleaf, Intramuros, Manila, engaged the business starters and well-known entrepreneurs to open up their stores and outsource their products and services for free. The launch presented the features of BIGMK that sets it apart from the other local online marketplace, including its commission-free service to entrepreneurs, who want to reduce their capital expenditures while aiming to increase their revenues. 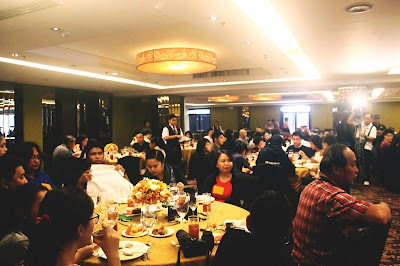 The event was attended by various Chinese and Filipino merchants, as well as guests from the media. The guests were welcomed by Noelle Enriquez, chief operating officer and head of sales of BIGMK. He talked about the features of BIGMK, and the company’s mission and vision in helping the entrepreneurs outsource their products online for free.